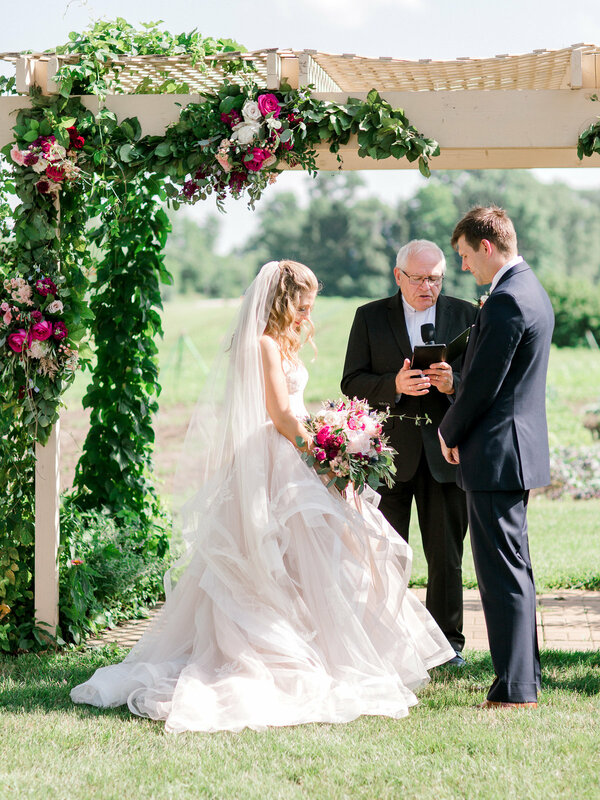 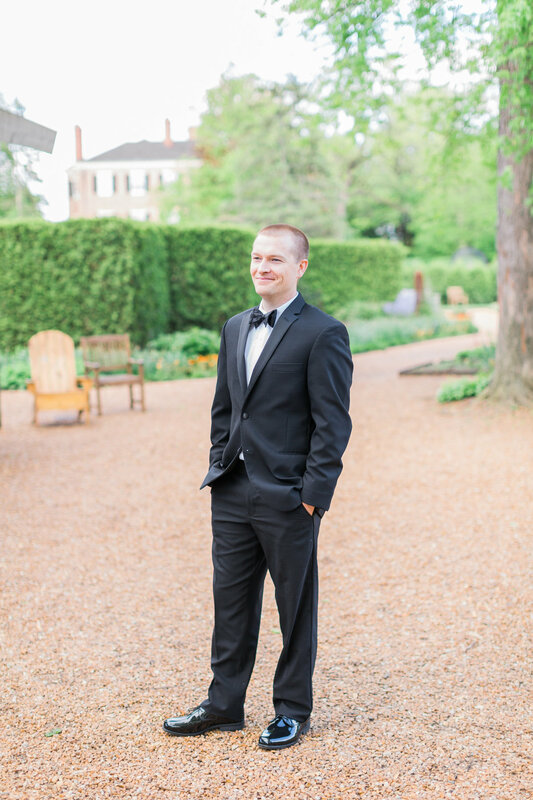 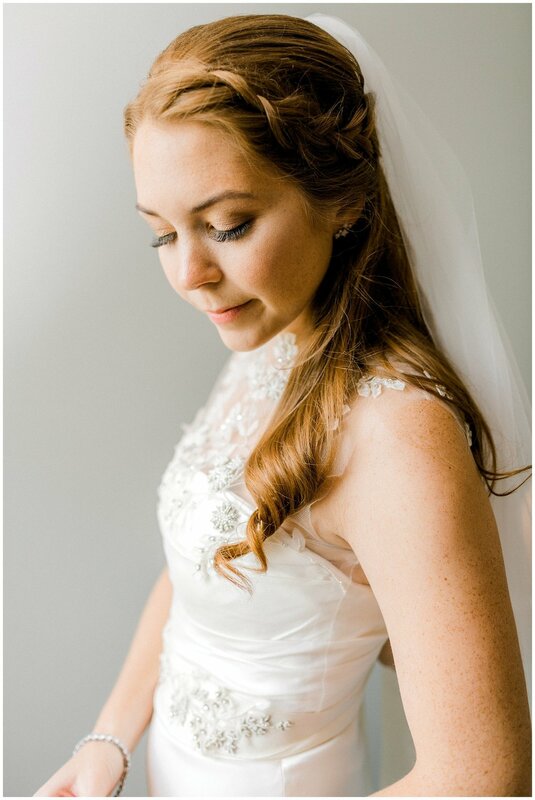 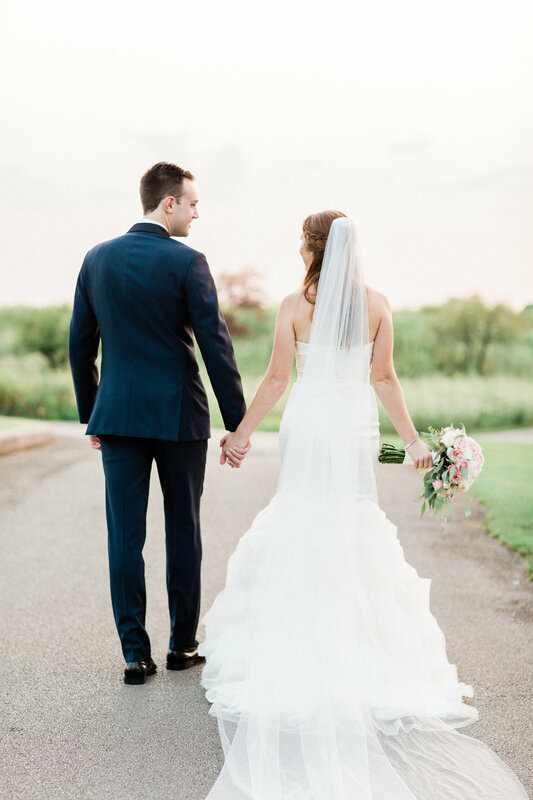 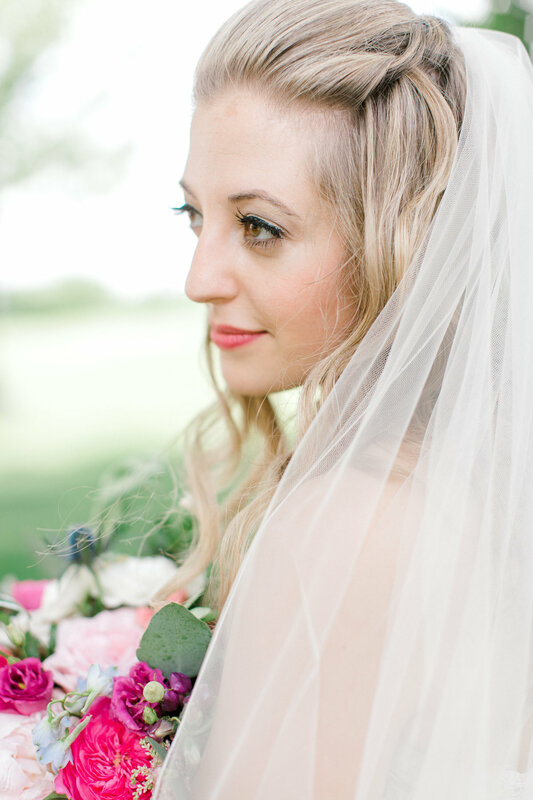 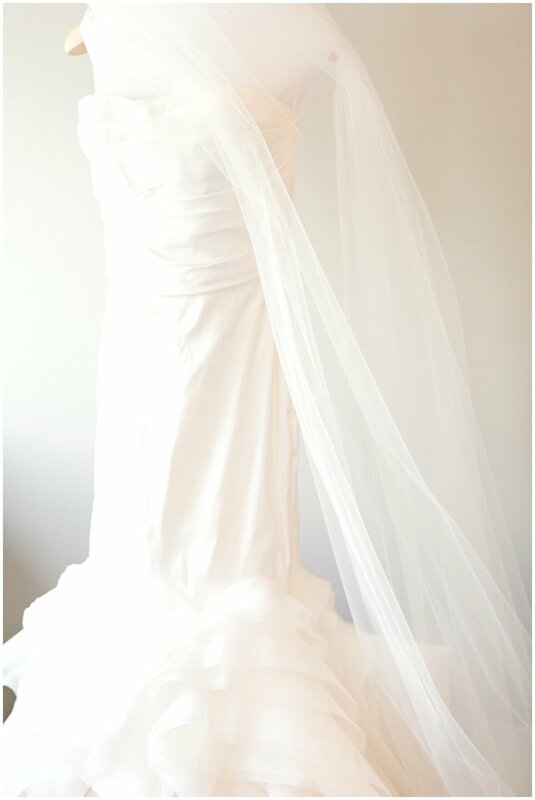 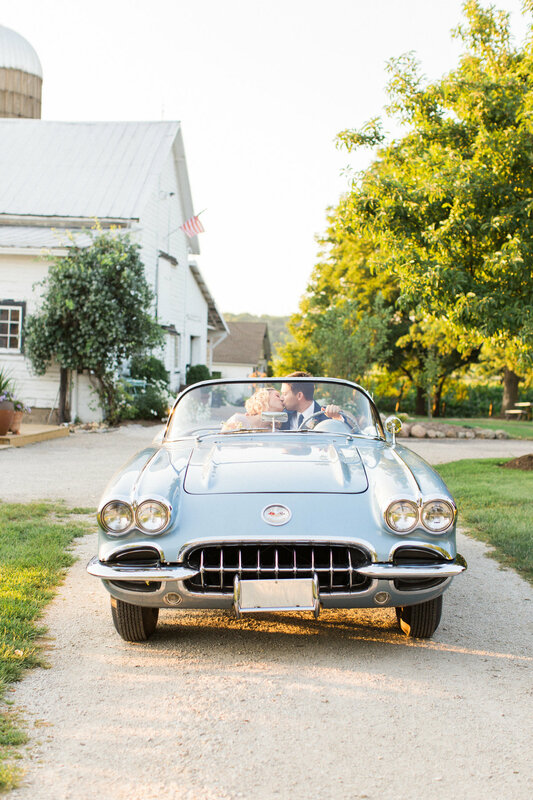 An elegant wedding at Heritage Prairie Farm. 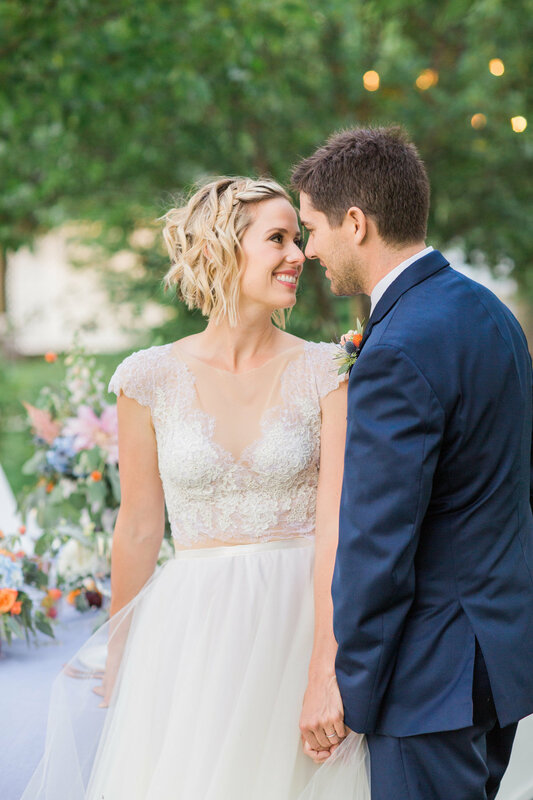 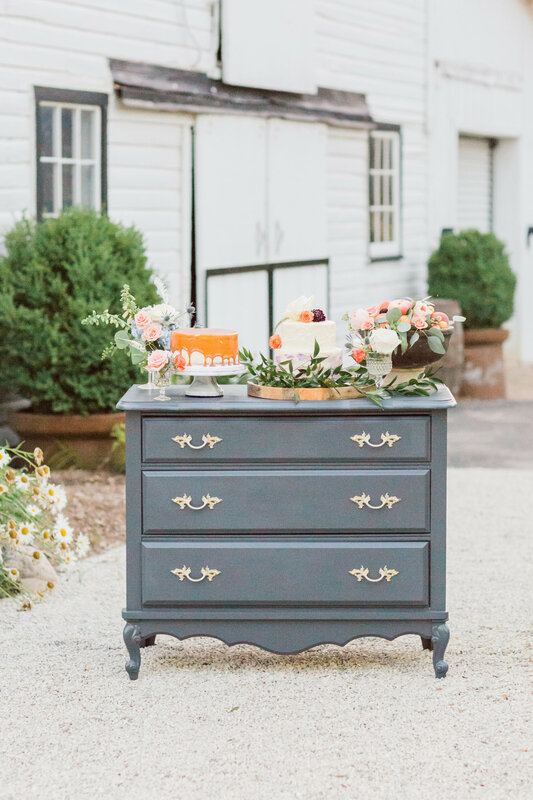 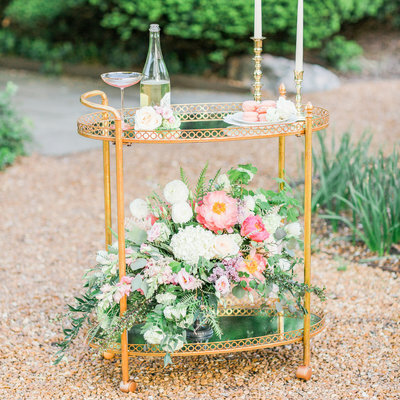 Dusty blues, tangerine, and blush tones sparkled in this outdoor affair featured on Ruffled. 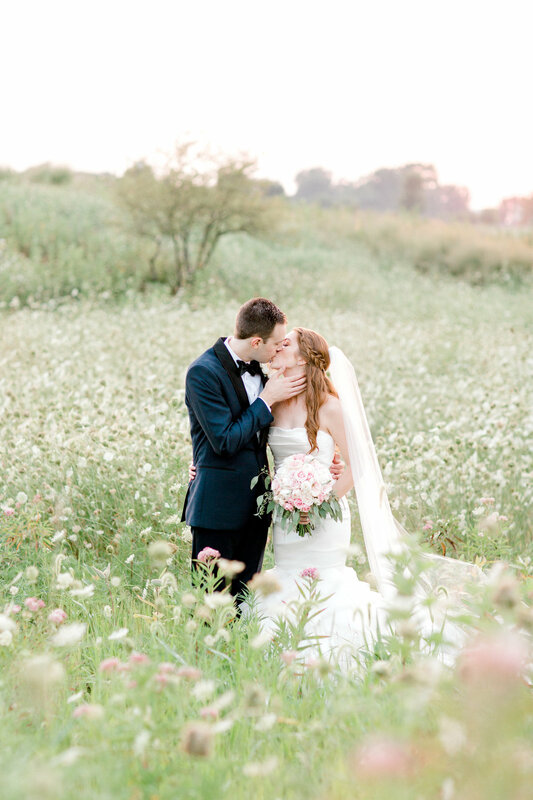 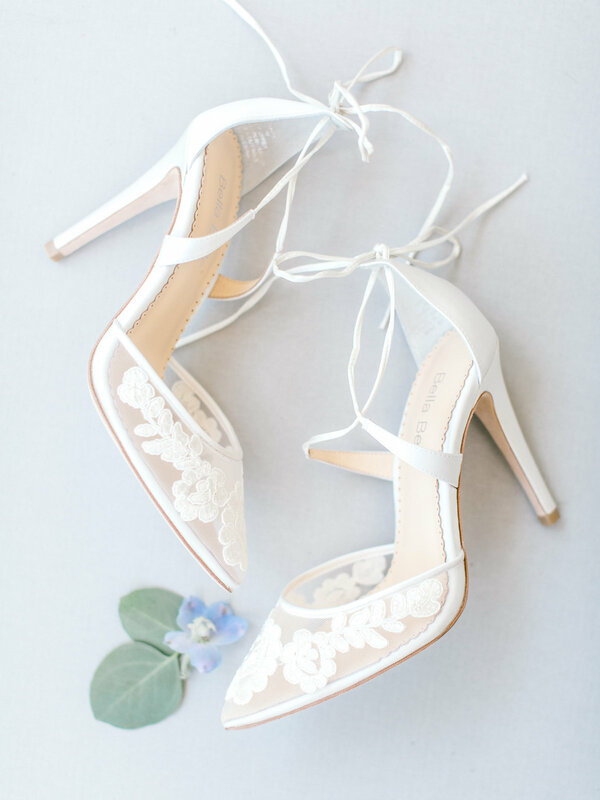 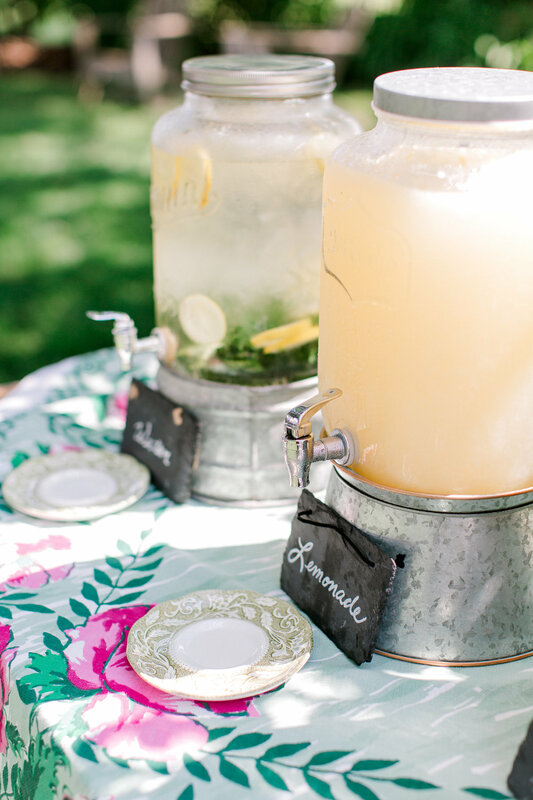 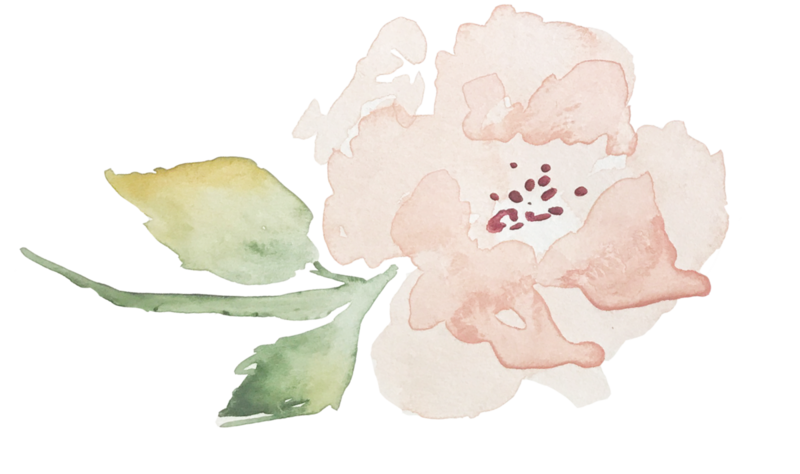 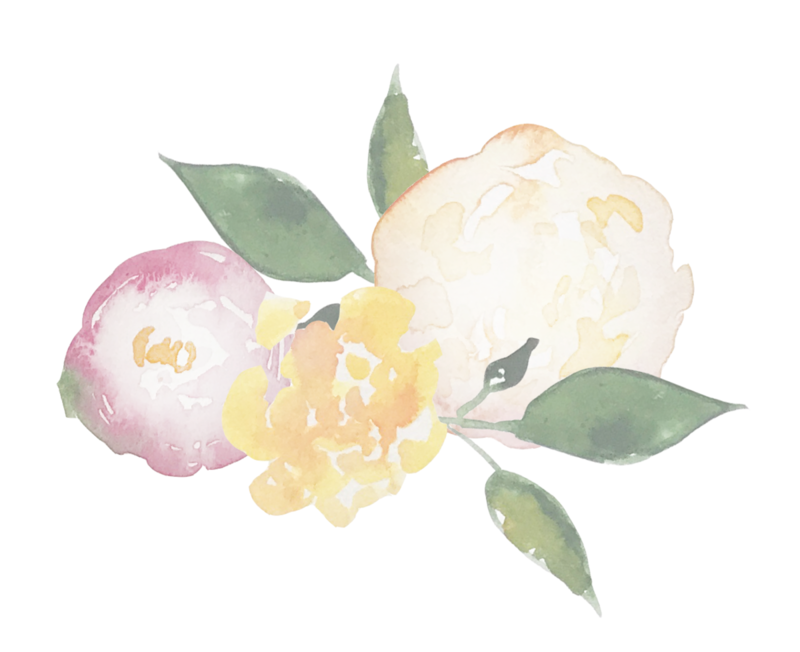 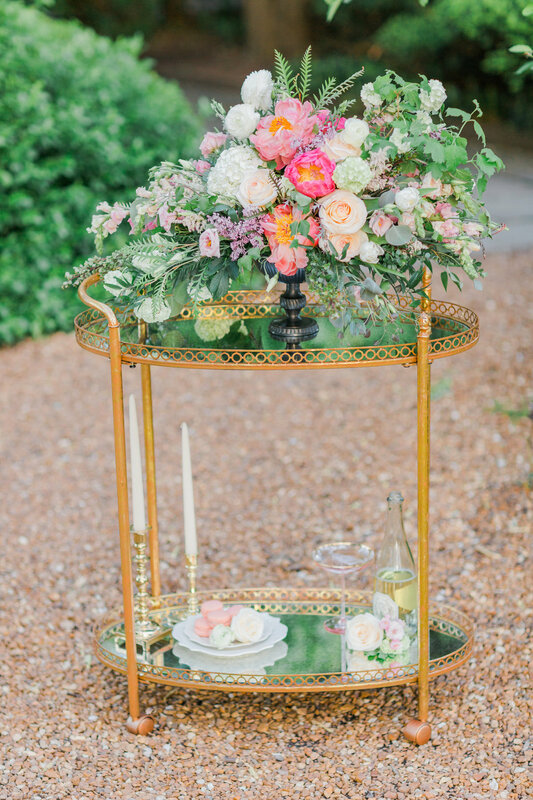 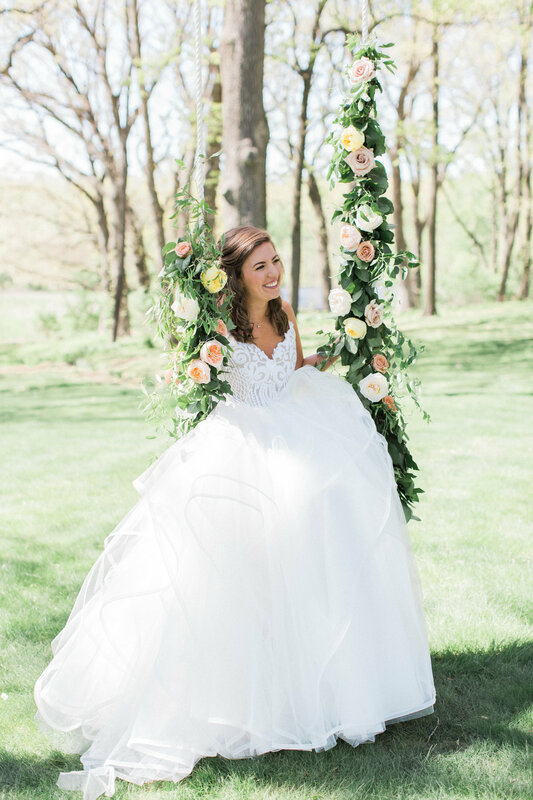 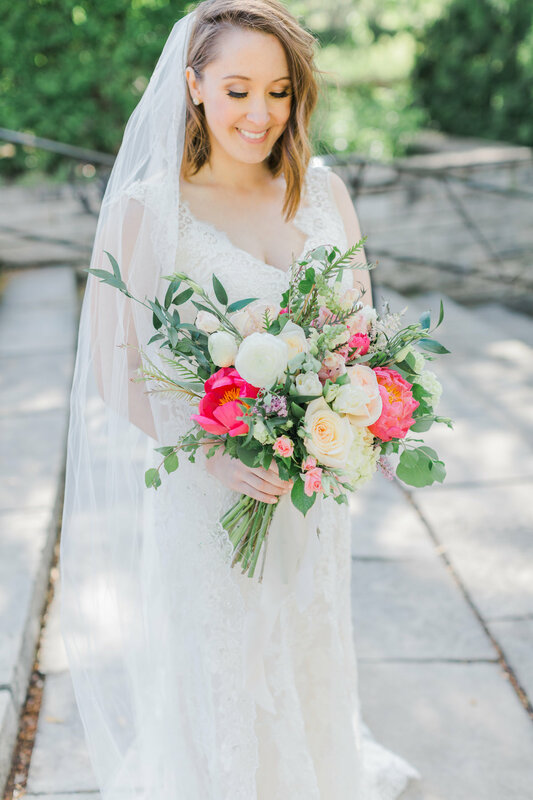 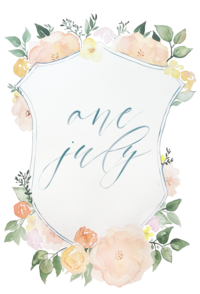 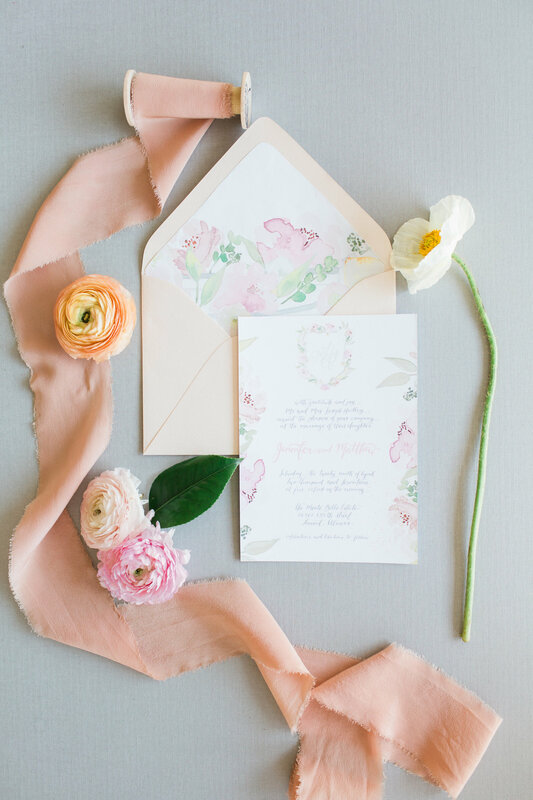 A wedding reminiscent of a summer garden in full bloom. 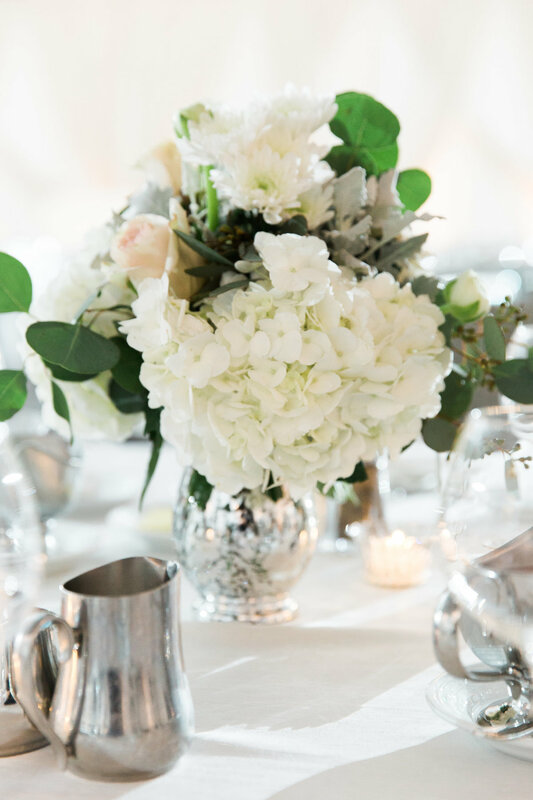 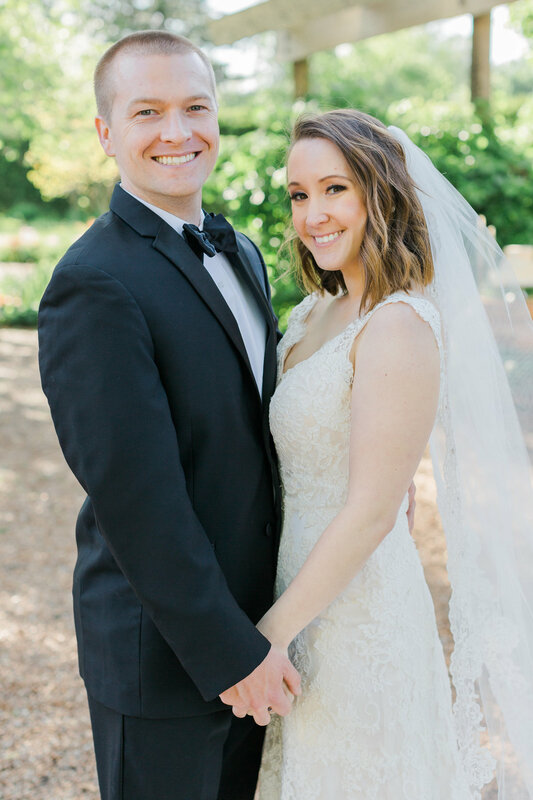 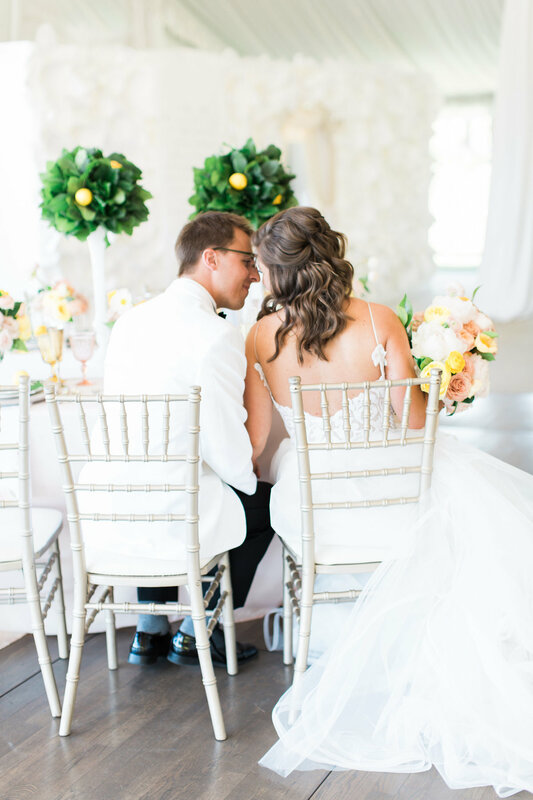 A crisp white backdrop, Southern styling, and a hand painted crest were the inspiration for this shoot with real-life married couple Jen and Matt. 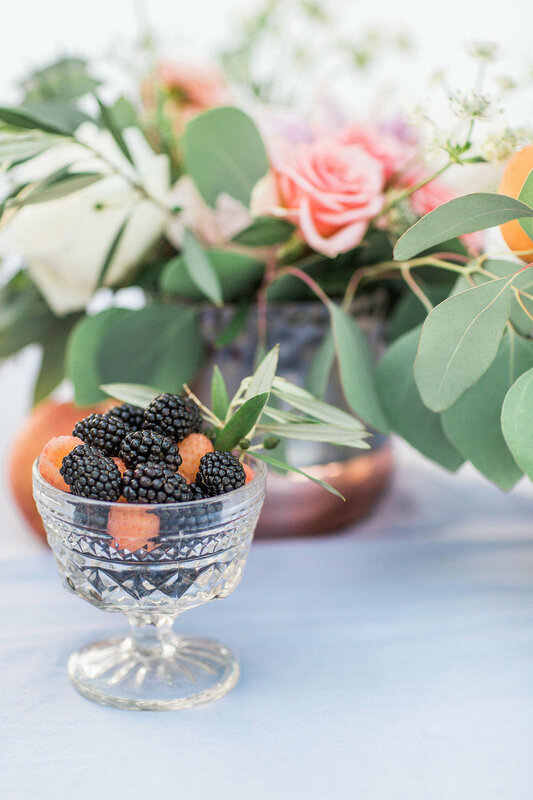 This wedding at the Monte Bello Estate is coming soon to Grey Likes Weddings. 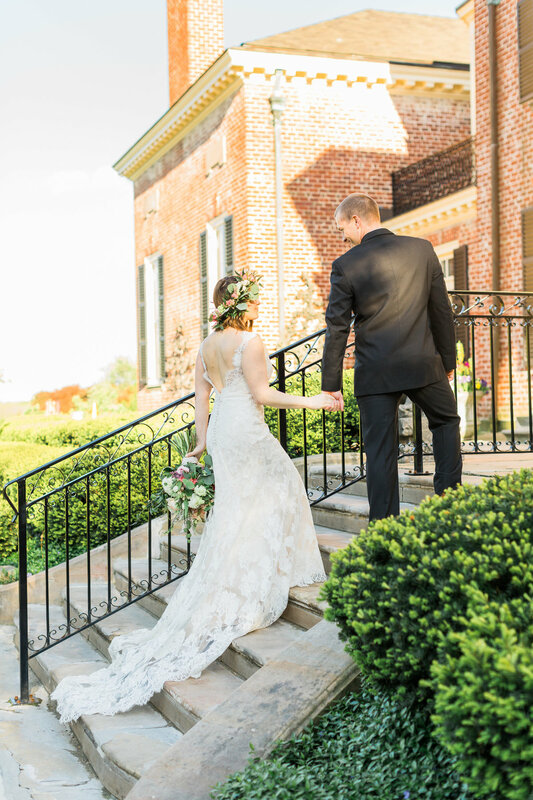 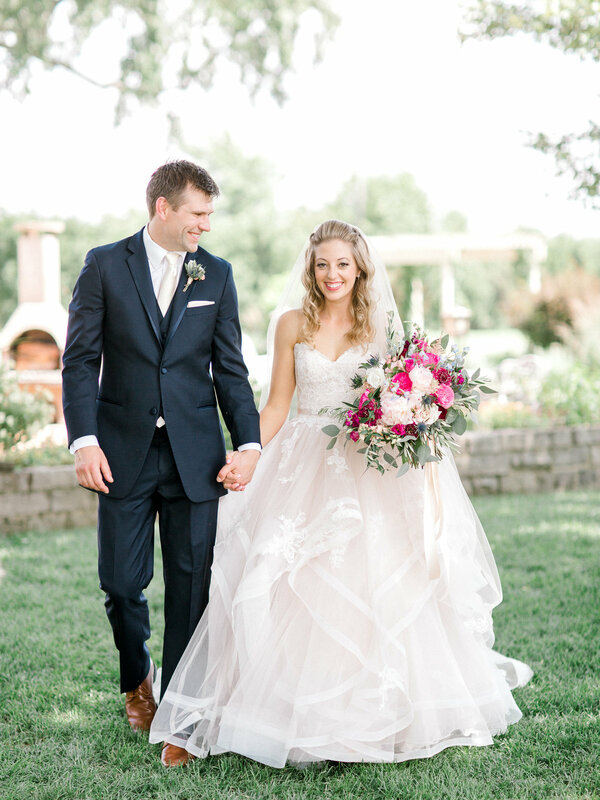 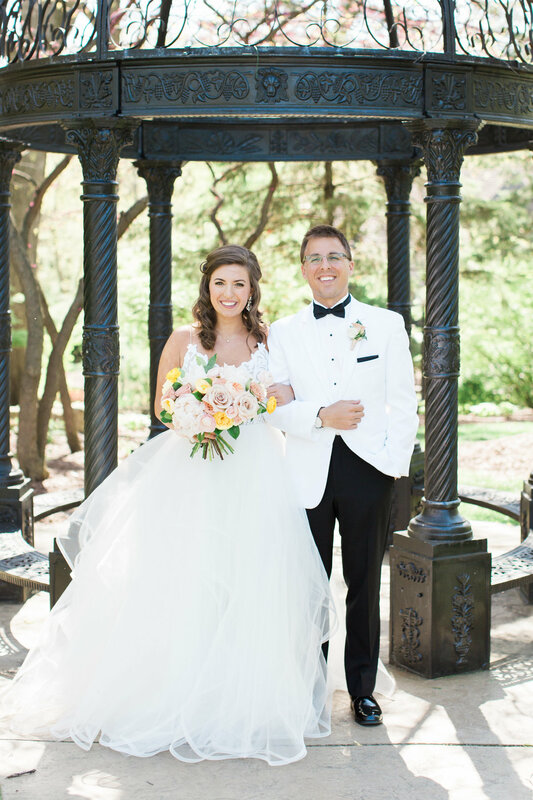 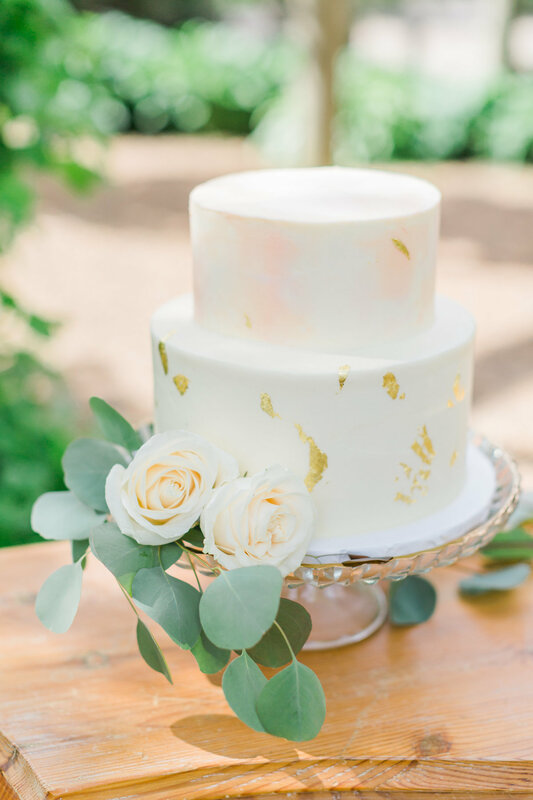 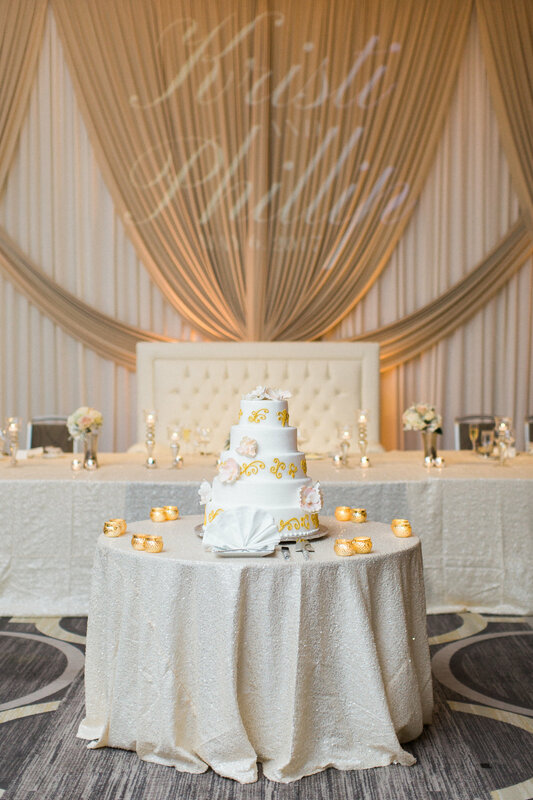 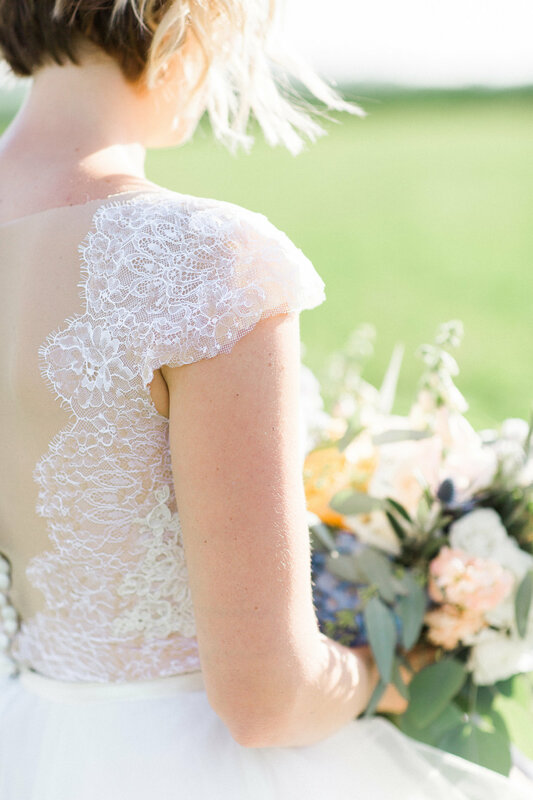 This elegant country club wedding was joyful and gorgeous from start to finish. 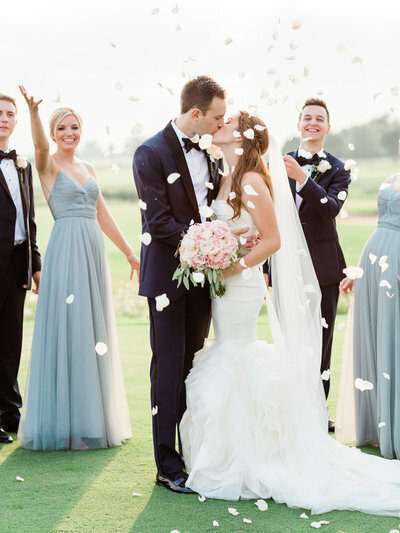 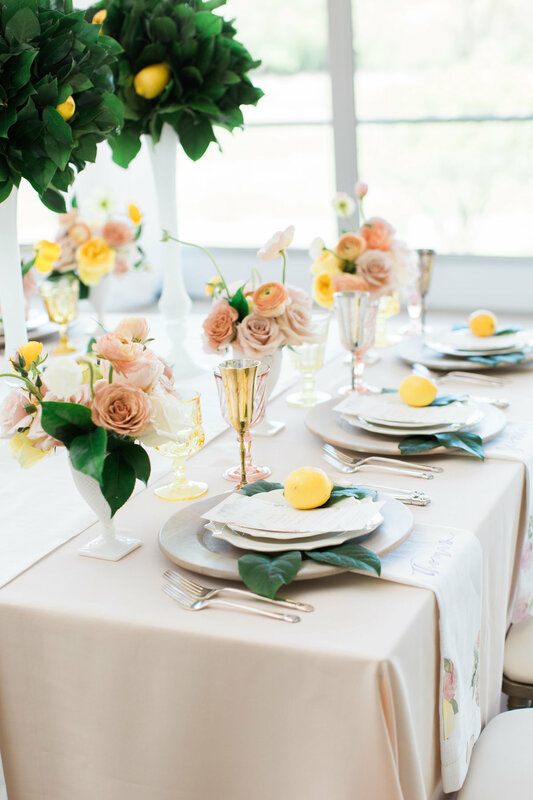 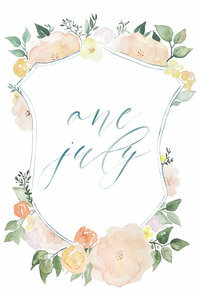 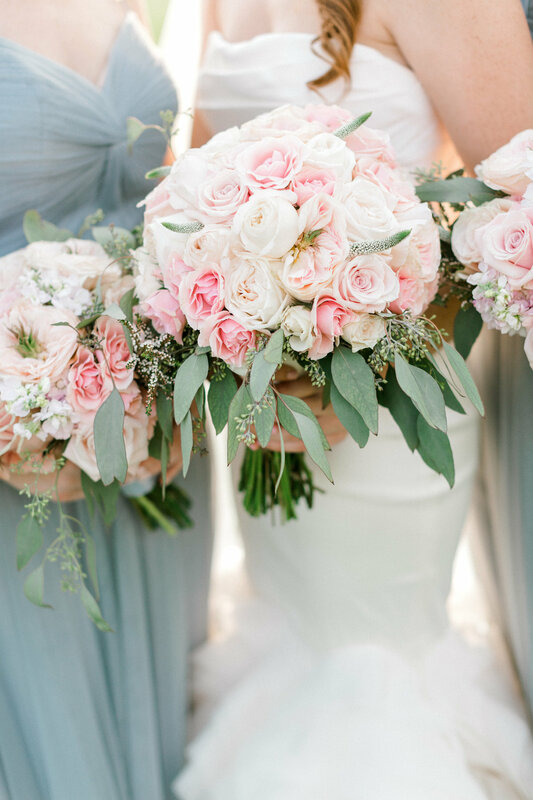 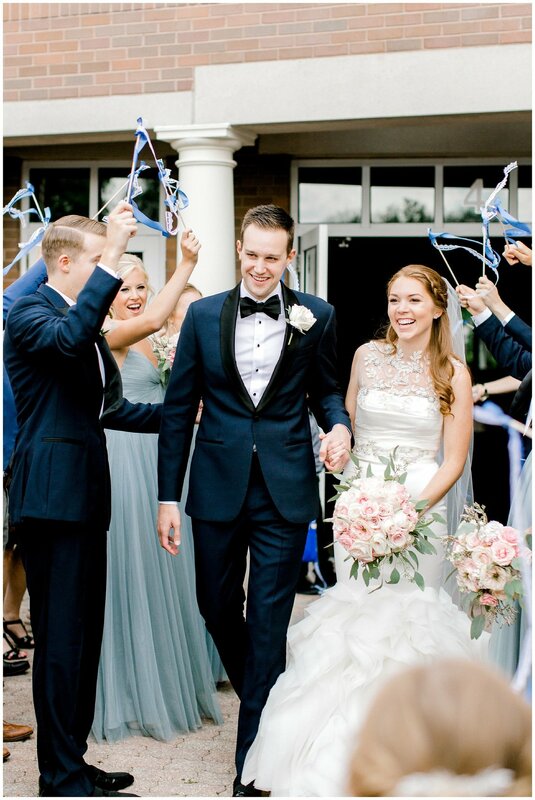 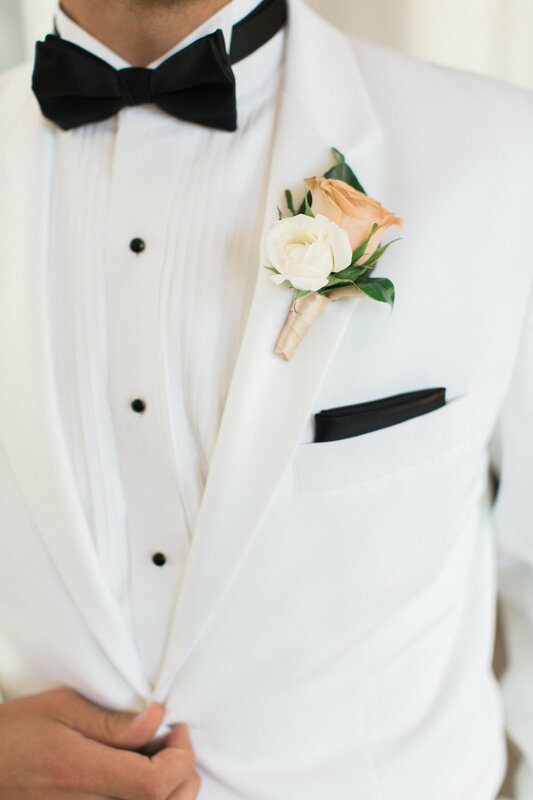 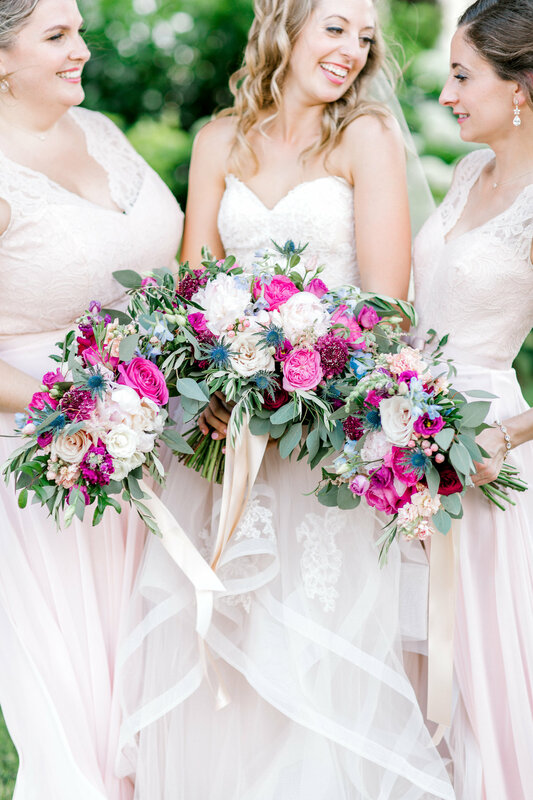 The combination of dusty blue, navy, and blush created a sophisticated and romantic palette for this perfect day. 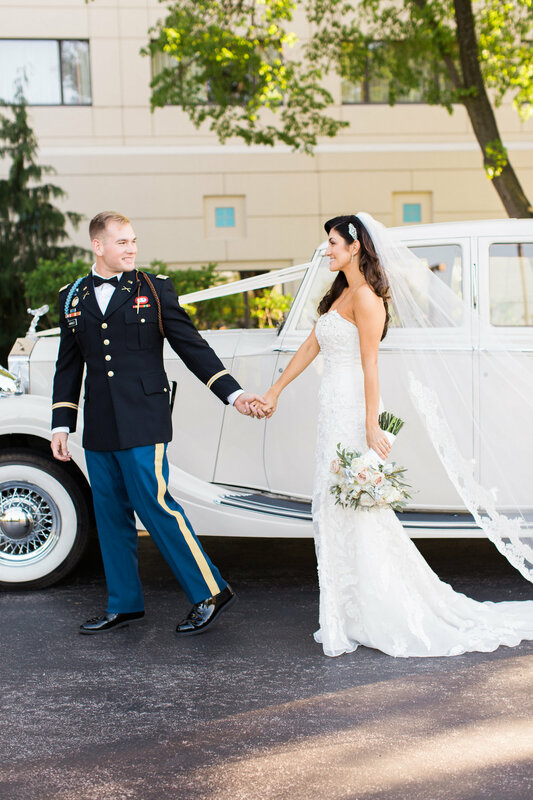 This romantic military wedding was rich in tradition, rooted in family, and bursting with love. 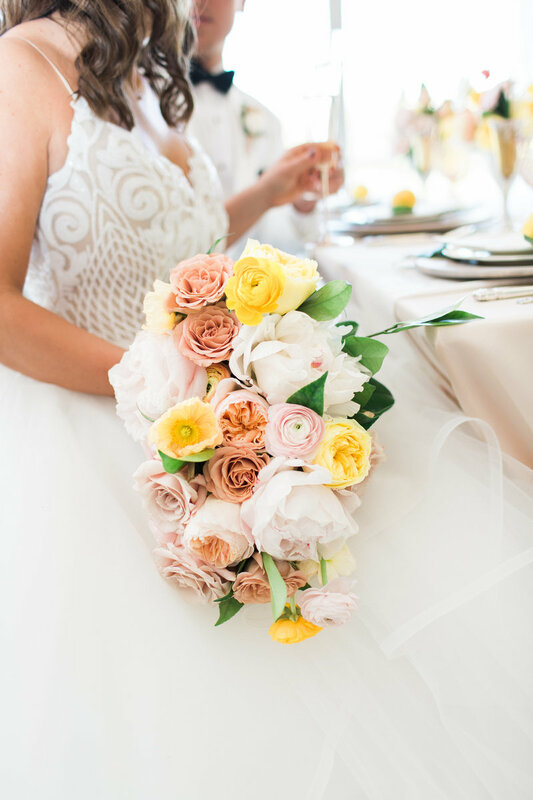 This joyful Greek wedding filled with laughter, a gorgeous couple, and confetti canons, will be featured soon on The Knot.